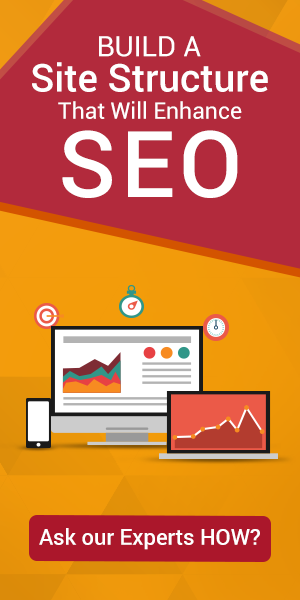 Our experts can help you increase the visibility of your websites on the search engines. We help you create a loyal fan base through our effective marketing strategy. What basically is your website providing? Does it provide your audience with necessary information about your products or services? Providing necessary information on your blog makes it easy to direct target audience to your website when there are questions. Does your website have a blog? Creating great contents on your website’s blog page is one of the first steps to ensuring people find their way back to your website. Include relevant contents that are informative, entertaining and educational in your blog posts and share across your various social media channels. Also, including your social media sharing buttons on the website will make it easy for people to share your contents on social media, thus attracting your target audience. No matter how great your contents, products or services are; having the wrong audience will render your efforts futile. To achieve excellent results, it is important to identify prospective customers and market your products or services to them. You might be thinking; how do I achieve this? Achieving this might be quite difficult because of the differences in social media channels; however, it will be worth it. Highlight the age-group, gender, status, religion, and values of people you intend reaching. With this knowledge, you’ll be able to identify their needs, study the digital marketing channels and adopt the most appropriate channel in reaching them; thus creating a swift and unique engagement system. For example, if your target audience is mainly adults, you know that the best place to reach them is Facebook. Use in-app analytics or third-party analytics applications. Find direct and indirect competitors through Google searches and in-app searches. Select your top five competitors using indices such as; similar services, target audience, and location. Make a list of your goals and brainstorm with your team on how to achieve them in order to override your competitors. Monitor your core digital marketing channels and your competitors’. Study competitors’ content strategies such as; type of posts, time of posting, number of posting times, engagement and interaction with the audience. Compare with your strategy and make necessary changes. Often to win in whatever field we are in life and in business, we need the help of pros who have given time and effort in order to master such fields, as such you need professional digital marketing services to help you hit the homerun. The sole purpose of digital marketing is to attract consumers to your products or services and achieve your set goals. With this in mind, you must work towards growing followers, likes and engagement. While some people pay to achieve this, it is advisable to grow your social media channels organically. Focus your energy on connecting with your audience, sharing their struggles and pains and putting their interests first. Slowly, they begin to trust you and look up to you. Tada! You begin to attract genuine customers and sales are on the increase.